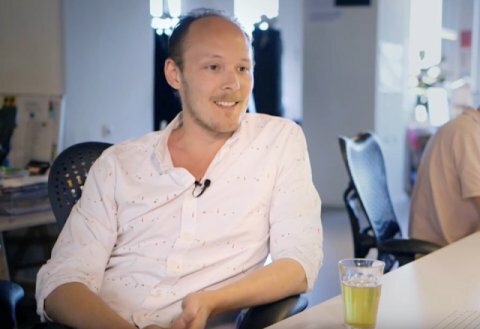 How a small country can make it big! That phrase certainly applies to the New Zealand Fonterra Co-operative Group Limited. This dairy co-operative is owned by 10,500 farmers, who collectively produce billions of litres of milk. Milk that is processed into dairy products and sold under 140 brands in more than 100 countries across the globe. For its new dairy plant in Heerenveen, Fonterra chose low-maintenance and durable synthetic flooring systems from Bolidt. Fonterra employs some 22,000 people worldwide. Together, they account for as much as 25% of New Zealand's total exports. This percentage represents over 1 billion people around the world who consume dairy products on a daily basis that were produced, either directly or indirectly, by Fonterra. 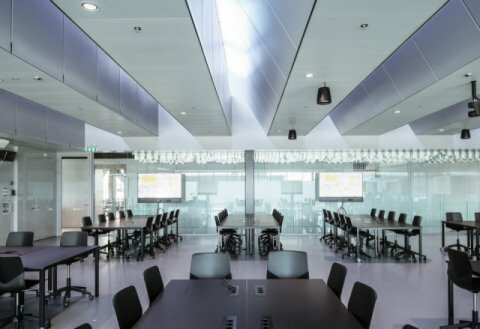 The newly opened plant in Heerenveen runs 24 hours a day, 365 days a year and annually produces 5,000 tonnes of whey protein and 25,000 tonnes of lactose specialty ingredients, which are used in infant and other nutrition products. The new plant is located on a 25-hectare site that has been developed in partnership with Dutch cheese manufacturer A-ware Food Group. It is Fonterra’s first wholly owned ingredients plant in Europe. Fonterra has substantial intellectual property in the manufacture of whey protein ingredients. The whey that Fonterra uses for the production of its dairy-based ingredients comes from A-ware’s adjacent and interconnected cheese plant. This plant also features Bolidt flooring. 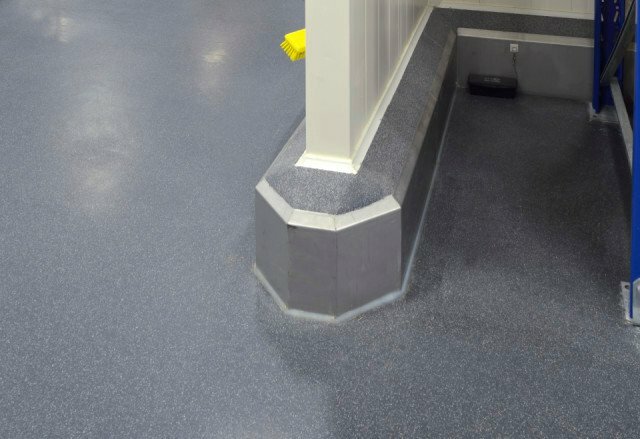 Fonterra made a clear choice as to the flooring in its dairy plant: low maintenance and durable where possible. 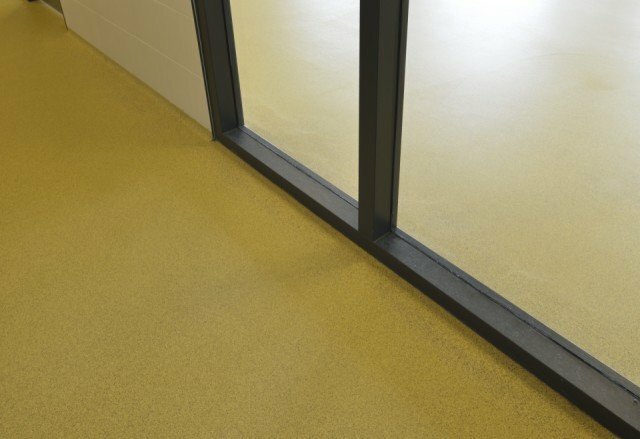 Fonterra’s decision to choose the mechanically compacted Bolidtop® 700 synthetic flooring system is, therefore, a very logical one. 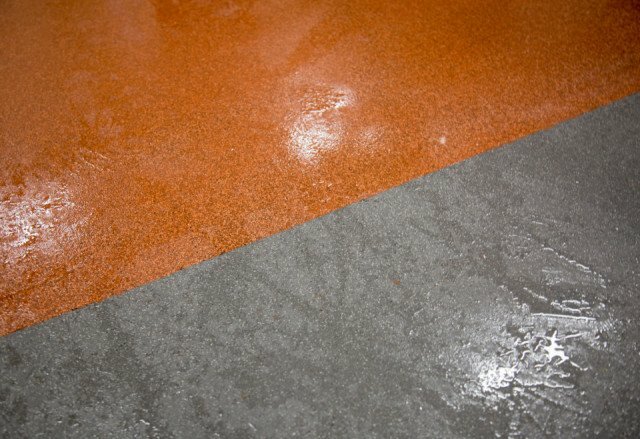 This extremely future-proof flooring system guarantees maximum hygiene – absolutely imperative in the food industry – and is easy to clean. 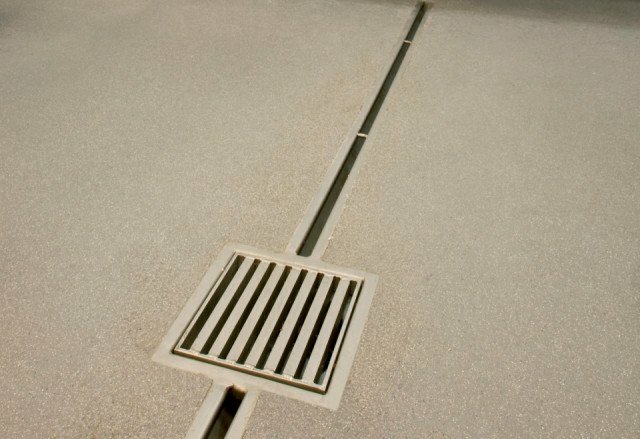 The flooring has a completely liquid-proof surface with a perfectly tight seal around drains, gullies and grids. Vertical coving was incorporated during the installation of the flooring, making it impossible for dirt and bacteria to settle in or accumulate. 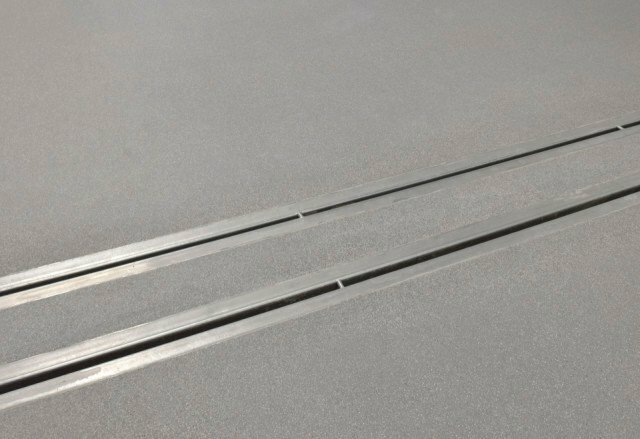 The Bolidtop® 700 flooring system combines durability and low maintenance with excellent slip-resistant properties, even in wet conditions. This latter quality is equally important to Fonterra, given that production processes in the dairy industry are characterised by damp working environments, where rubber boots are the standard footwear. 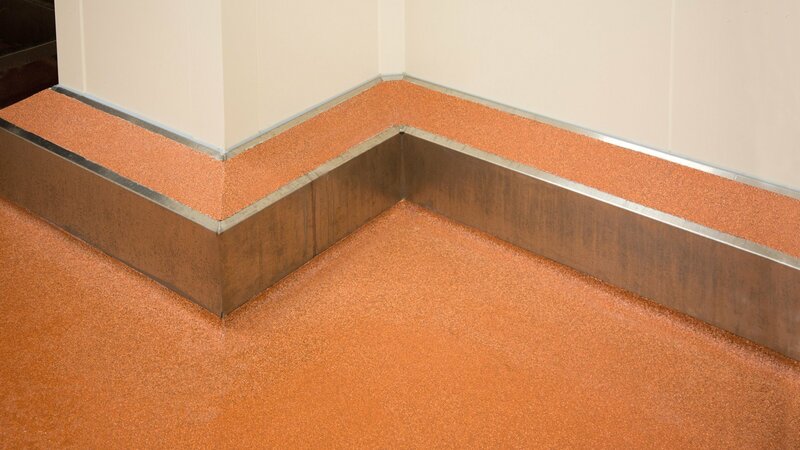 The slip-resistant properties of Bolidtop® 700 reduce the risk of slipping in these conditions.